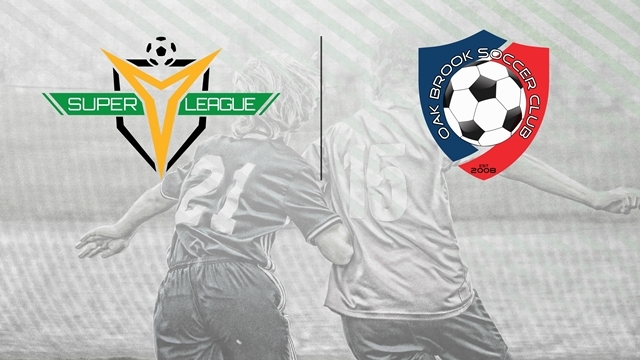 TAMPA, Fla. – Following the recent addition of Columbus East FC, the Super Y League further expands its Midwest presence by announcing Oak Brook SC as its newest member club beginning play in 2018. While Oak Brook SC has already been competing at the state, regional and national levels for several years, joining the Super Y League furthers the club’s goal of providing the best opportunities for its players to reach their full potential. Competing on a national scale with events such as the SYL Finals and USL Experience advances the club’s philosophy of providing an elite training environment and maximizing exposure for players. 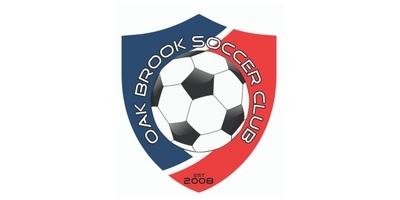 To stay up-to-date with Oak Brook SC, follow the club on Twitter or visit www.oakbrooksc.com. ©2018 Super Y League / SportsEngine. All Rights Reserved.